Guest Speakers play a big part of our camp program. 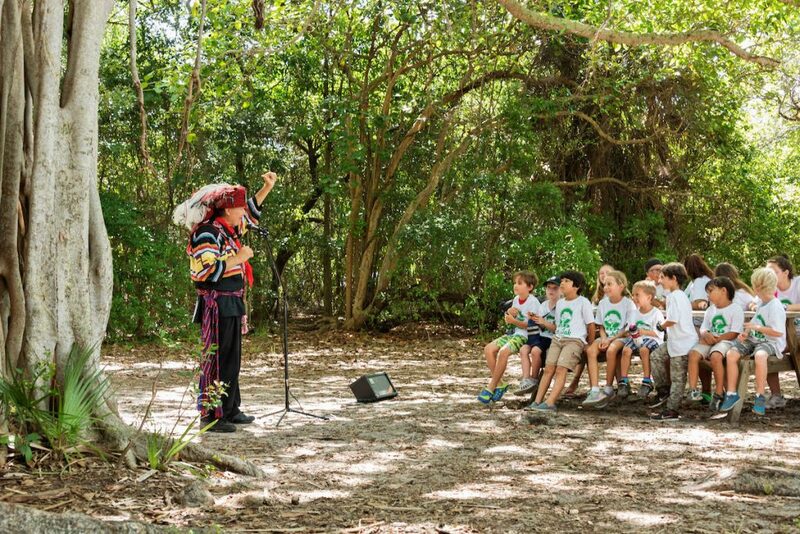 Each summer we strive to provide our campers with different experiences and unique programs where children can learn, grow, and value the world around them. Throughout the summer guest speakers and special activities are planned for each site. Most activities and guests supplement our summer curriculum and provides a different dimension to a campers learning experience.